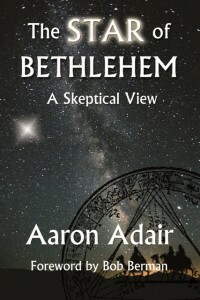 I was lucky enough to edit Aaron Adair’s superb book The Star of Bethlehem: A Skeptical View which looks at the claims within the Gospel of Matthew concerning the Star of Bethlehem. 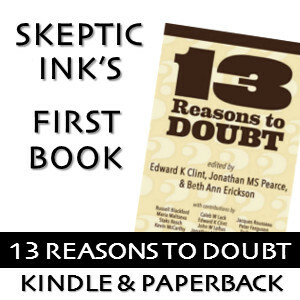 Over the many hundreds of years, various people have advanced theories to explain the apparent phenomenon, to triple conjunctions of planets and stars to comets, from hypernovae to UFOs. Yes, UFOs. 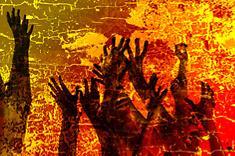 Aaron has started getting on the speaking circuit to talk about his favoured subject, and may even be compiling a book looking into the Bible and astronomy. mazon being annoying – you can also buy from their marketplace sellers, Barnes & Noble and anywhere else.